Free Shipping Included! 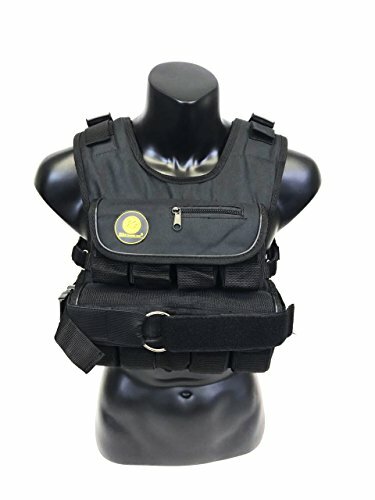 K2 Weighted Vest Short Narrow Style for Men 50lbs Adjustable Male Fitness Gear Black by k2elitevest at Thumz Up. Hurry! Limited time offer. Offer valid only while supplies last. Push yourself to maximize every workout by adding extra resistance. this weighted Vest will help athletes increase speed quickness and strength.